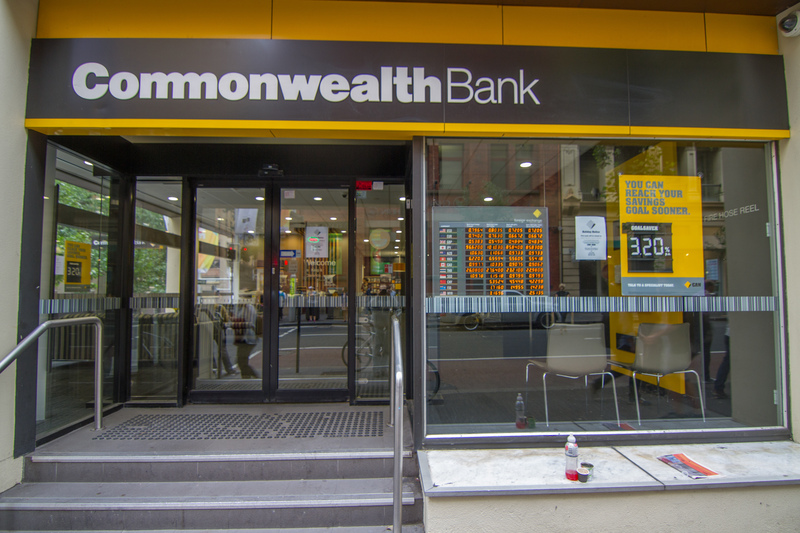 The Commonwealth Bank announced a rise on their Standard Variable Rate (SVR) by 15 basis points today, just one week after Westpac announced an interest rate rise. Like Westpac, the Commonwealth Bank is blaming the rise on costs associated with recent changes to capital requirements. Their SVR will increase to 5.60% for owner occupied home loans and the Investment Home Loan SVR will increase to 5.87% per annum. Last week Westpac increased their rate for owner occupied home loans to 5.68%. Group Executive for Retail Banking Services, Matt Comyn said the rise has proceeded with careful consideration. “Any decision to change interest rates is carefully considered,” Mr Comyn said. “The cost of the new capital required to make the Australian banking system more secure needs to balance the interests of our customers, as well as the nearly 800,000 households who are direct shareholders and the millions more who are invested through their superannuation funds,” he said. We’re increasing the interest rate on our SVR home loan account by 0.15% p.a., effective Friday, 20 Nov. Our new SVR is 5.60% pa. Managing Director and Financial Advisor of Specialised Business Solutions, Gerard van Paassen, said the cost of the new capital requirements should not be passed onto their loan customers by way of an interest rate increase. “Once again, another major Australian bank has chosen to take advantage of the Australian public,” Mr van Paassen said. 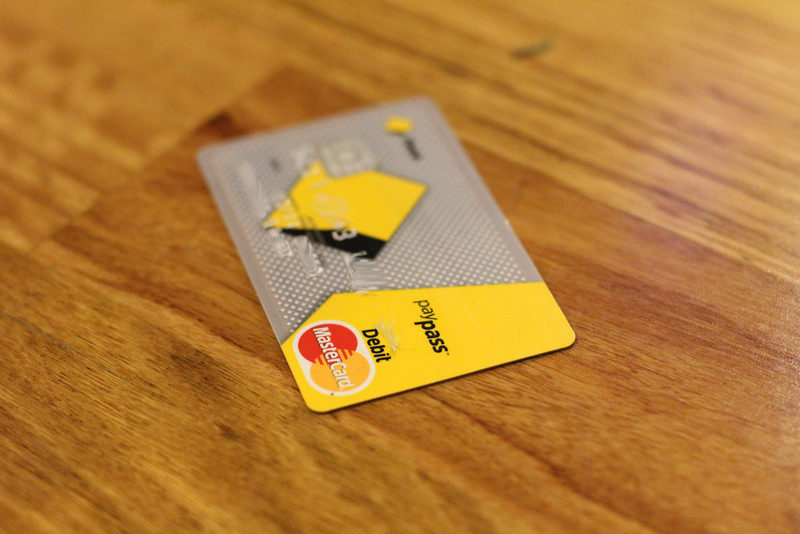 “This bank, like Westpac, and probably other major banks in the near future, are asking borrowers to pay for their new capital requirements. This cost should simply be a cost of their business and these borrowers should not be asked to pay for this” he said. The new rates will come into effect from 20 November 2015.